Manchester United manager Jose Mourinho has hailed forward Romelu Lukaku for his blistering start to life at Old Trafford and described his humbleness as one of his best trait. Lukaku moved to Manchester United from Everton at the start of the season for around £75million and the move saw him become the second most expensive player that Manchester United have signed, after Paul Pogba. Since making the switch to Old Trafford, the big Belgian international has made a stellar start to life at Manchester by scoring 10 goals in only 9 appearances in all competitions and he certainly seems to have lived up to the expectations as well as the huge price tag. 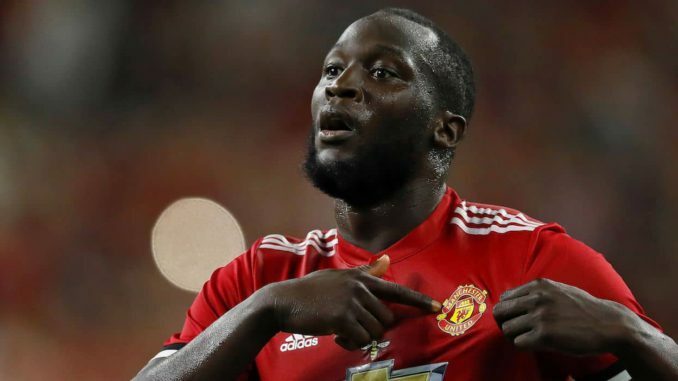 While Lukaku’s contribution in front of goal have been important for United, the strikers offers more than just goals as he helps his team’s cause by actively participating in the buildup play as well as playing a major role in the defensive side of things by pressing from the front. This has prompted Mourinho to acknowledge the forward’s huge impact for the team in a interview and hailed humbleness as well as a willingness to improve as his best quality. While it will be difficult for Lukaku to sustain the current form throughout the season, he will definitely receive help from Zlatan Ibrahimovic once the Swede returns from his injury and United can certainly challenge on all fronts with the two strikers leading the charge.